World famous Czech Becherovka dates back to 1794. At that time it was known as Karlsbader Becherbitter. The beverage was invented by Josef Vitus Becher who rented still houses and experimented with hard alcohol. 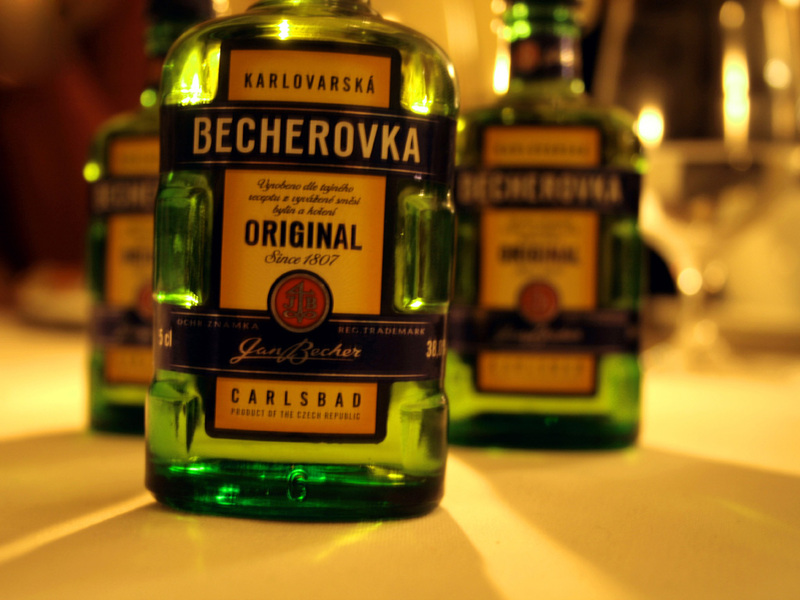 By 1901 both the name and recipe had become the protected brand “Becherovka”. Josef’s son, Jan Becher, took control of his father’s colonial-goods shop and the production of the alcohol in the family house in 1838. This is considered to be the birth of Becherovka. The 100 % natural beverage is sold in the distinctive green bottle with the same secret blend of around 32 herbs and spices. 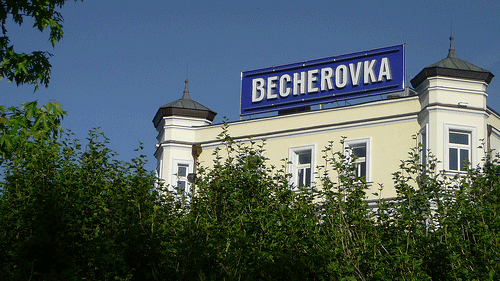 The Becherovka recipe has remained a closely guarded secret, with only two people privy to entire production processes. The brand has had its roots in the Czech city of Karlovy Vary since 1905, apparently utilizing the famous natural spring water found in the area in the recipe. 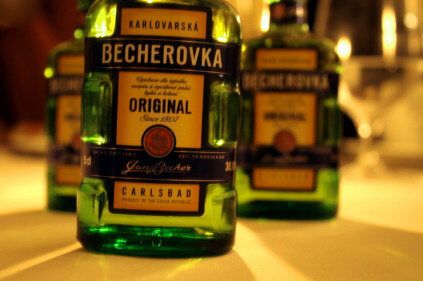 Becherovka is a traditional herbal recipe suitable for modern cocktails or a simple aperitif, which has a thoroughbred pedigree. 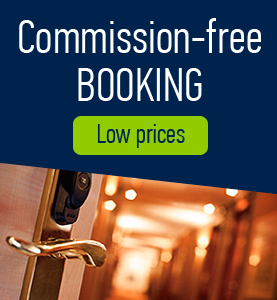 The liquor is renowned as having good medicinal properties with regard to stomach ailments. This delicious and unusual drink is ideal as the main ingredient in cocktails. Its well balanced unforgettable taste can also be appreciated when served neat, especially well chilled. The percentage of alcohol in Becherovka is around 38% and essential to its specific taste are Karlovy Vary spring water, good quality spirit, sugar and a special blend of herbs and spices. The drink is taken cold but it’s also popular as an ingredient in mixed drinks. If you like the beverage, head for the Jan Becher Museum, located on the site of the first factory in Karlovy Vary. 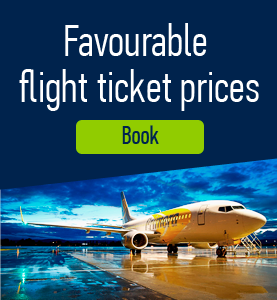 You’ll learn a lot about the history of Becherovka and how it’s made, as well as enjoying the opportunity to taste the original beverage and other later versions.